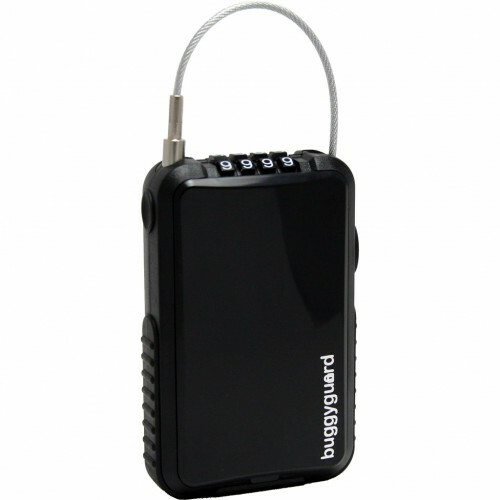 Anti-theft device for convenient security while at the park, home, or traveling. 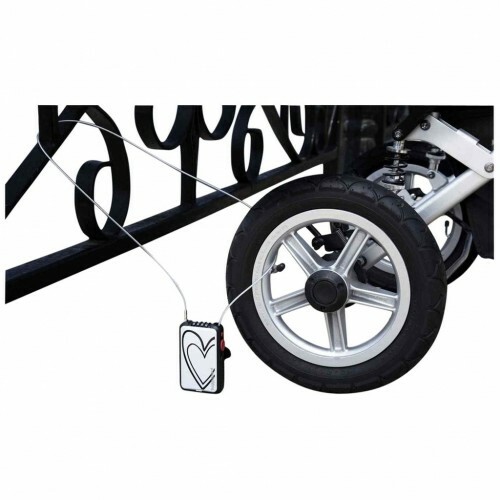 New technology aircraft grade stainless steel cable offers great strength with a vinyl coating to prevent scratching your buggy. Long cable of almost four feet allows for it to be looped through one or even two wheels locking your buggy to itself or loop it again around a stationary object. 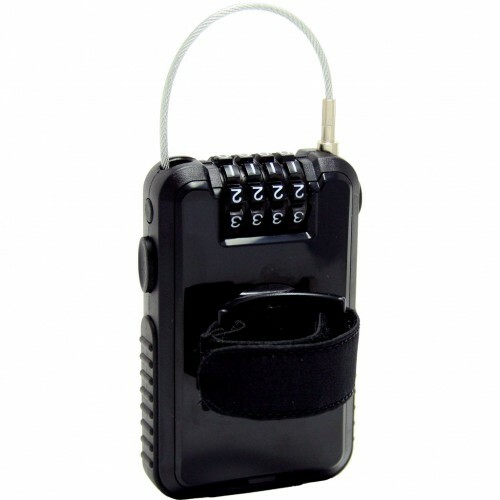 Four digit resettable combination dial is perfect so you don't have to worry about losing any keys. 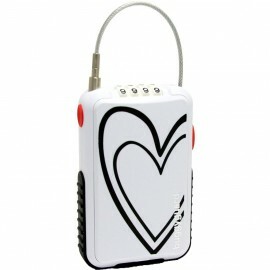 Push button retraction provides easy coiling. A universal attachment fits all strollers and keeps the lock tucked out of the way until you're ready to use.